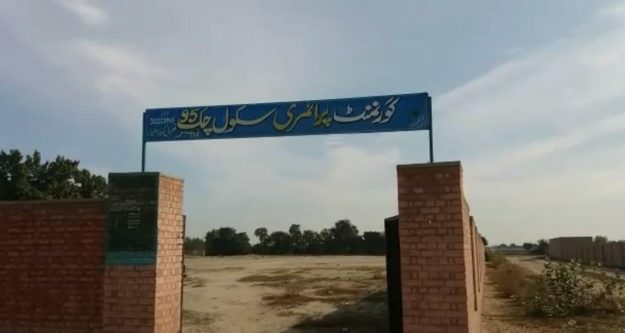 A boy’s primary school in district Layyah of Punjab province tells a sordid tale of government’s indifference towards education sector. 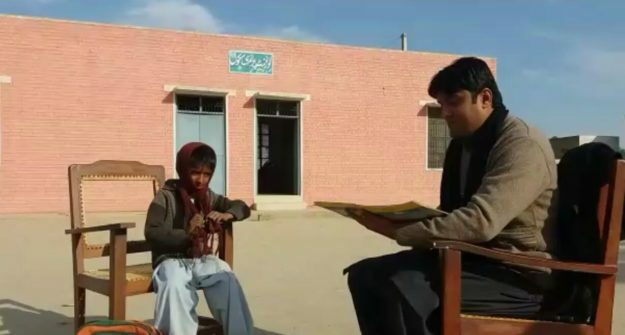 The government-run school is located in Lal Ehsan tehsil of the district and spans over a large area of 33 kanal. The school is not enough to cater to educational needs of the tehsil with a population of around 30,000. However, it could have served better to the area by becoming fully functional. 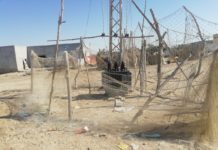 On the other hand, the residents of the area are unwilling to send their children to the school where they believe under-qualified teachers had been employed by the government. 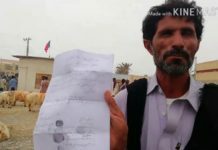 A resident, Akram Khan told Pak Voices that the teachers employed for a primary school were only 8th-grade graduates and English language teacher was missing. Initially, the residents were happy that a school within the vicinity and with minimal education cost eased their financial burden. 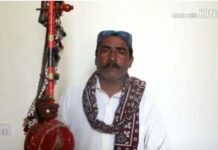 As they became aware of the poor quality of education, they gradually shifted their children to a private school which is six kilometers away from Lal Ehsan tehsil. Pak Voices contacted the Chief Executive Officer of the District Education Authority Layyah to get an official version. 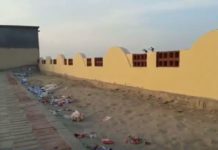 The CEO Education Skaukat Shirani and Deputy District Officer Nasrullah Bhatti were unaware of the existence of such a school. Upon drawing attention to the plight of the school, the officials decided to visit the school along with Pak Voices and heard residents’ concerns. After inspecting the school, they promised to employ qualified staff within a week and committed to initiate an inquiry into the matter and hold those responsible accountable. The school is now left with only one student and a teacher and is underutilized. 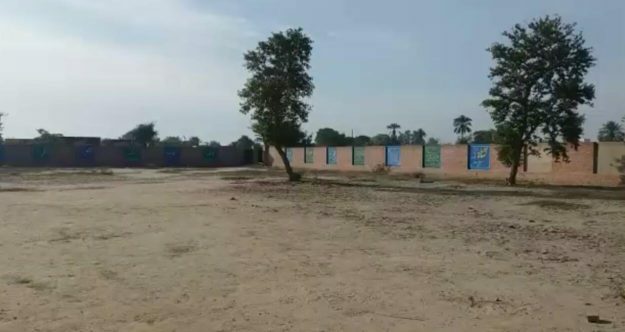 There is no shortage of government school buildings even in remote parts of the country but they have turned into ghost schools due to lack of teaching staff. 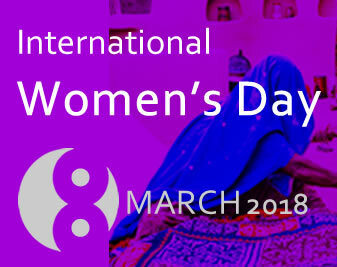 This is one of the reasons why 22.6 million boys and girls are still out of school in Pakistan. 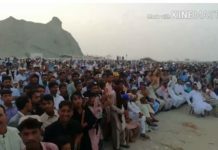 The residents of Lal Ehsan tehsil in district Layyah were thankful to PakVoices to bring such an important public issue to government’s notice and hoped to benefit from the government school in their tehsil. Sohaib Iqbal is working with Pak Voices as a citizen journalist from southern Punjab.